PAC Members are a group of like-minded game collectors. 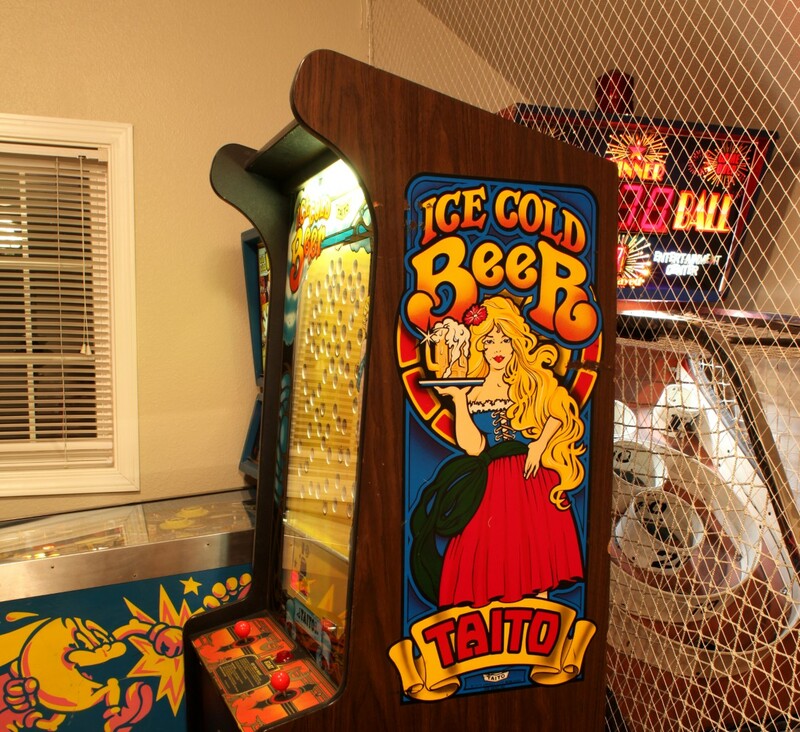 We like to find, collect, repair, restore, and play classic arcade games. 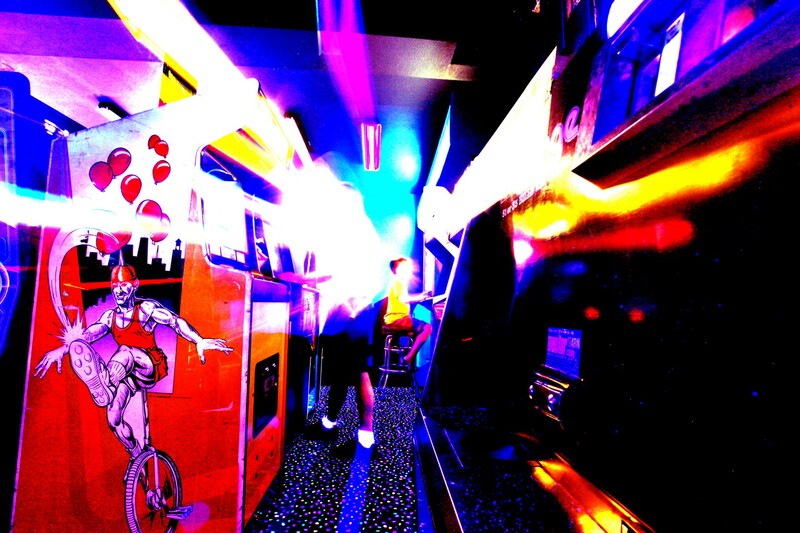 Classic arcade games are 20-30 years old. Sometimes that means they will need a little TLC to get into tip top shape. 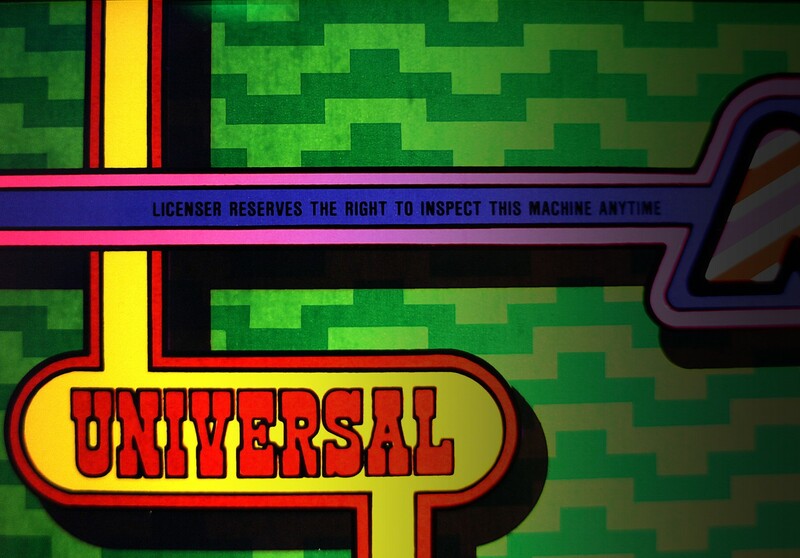 Part of the fun of owning your own arcade is the process of bringing an old game back to life. There's nothing a little spit, shine and elbow grease can't take care of. Many games out there in the wild aren't even working when we find themm. From something as small as replacing a power switch to rebuilding entire monitor and game boards, we do what it takes to get the games playable again. Most PAC members have their own gamerooms. 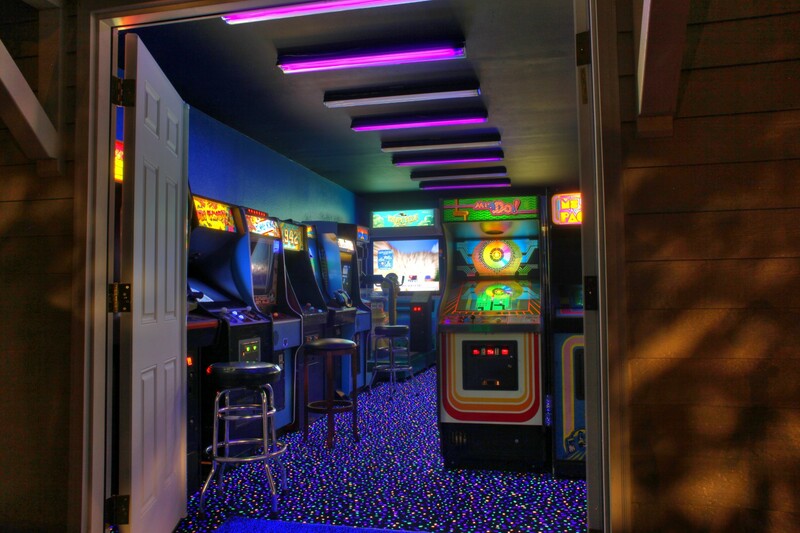 Some have full-scale arcades. 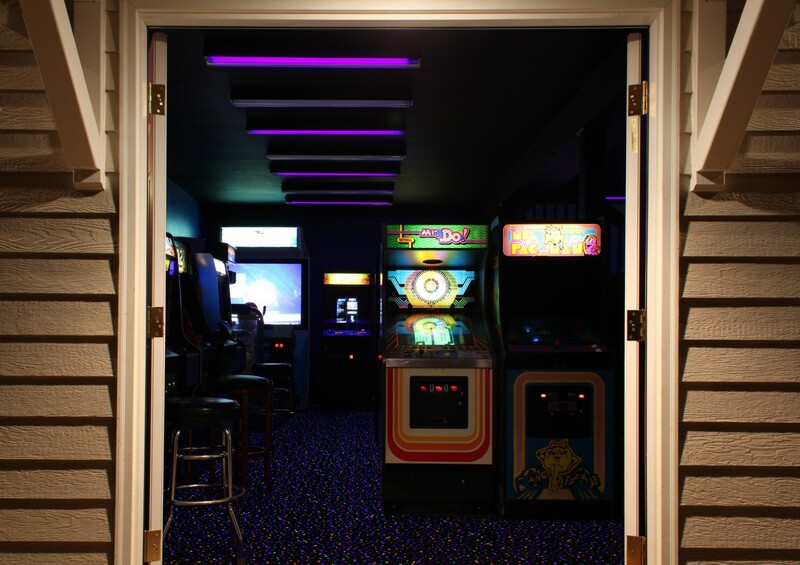 With as few as one game to as many as several hundred, we can always find a place to play. Great time to be had by all at another pac party!